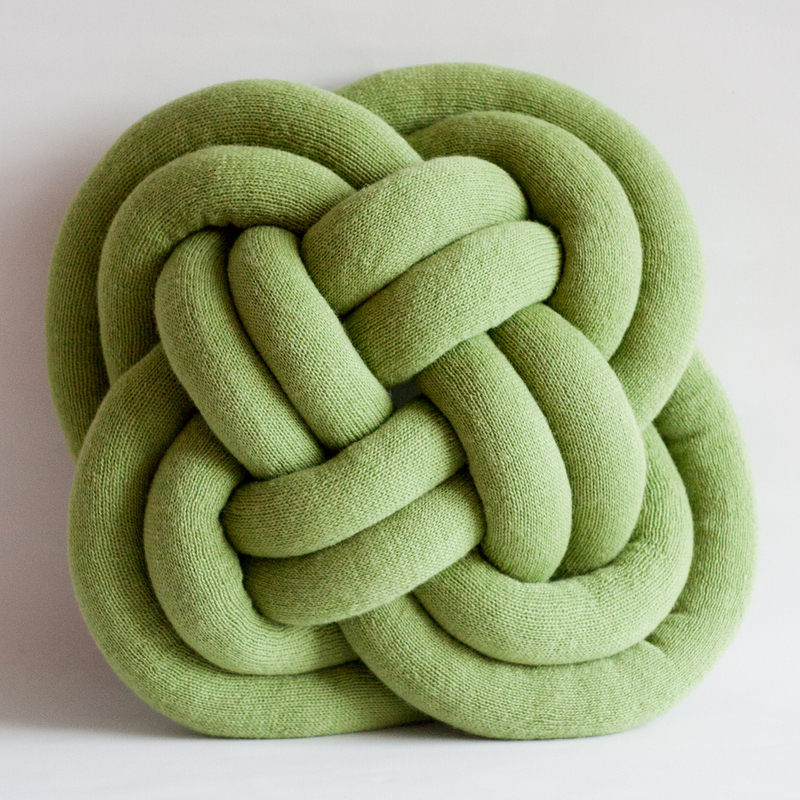 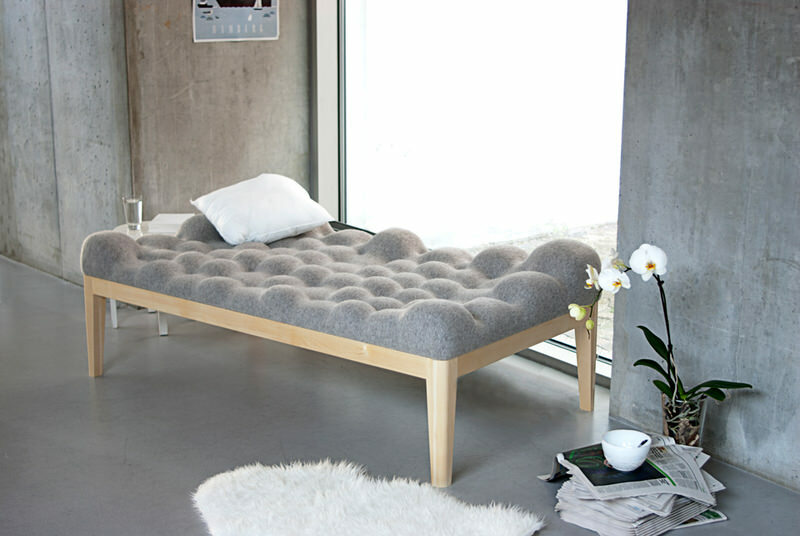 German product designer Stefanie Schissler designed the Kulle Daybed while studying at Lund University. 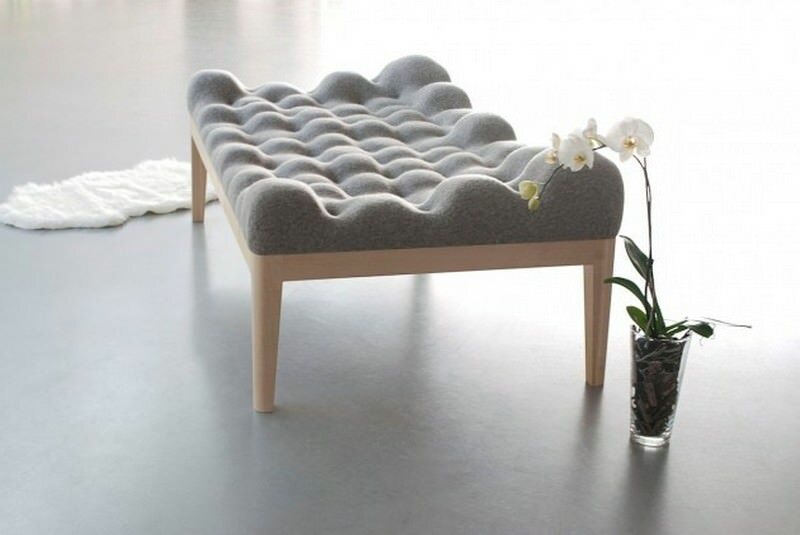 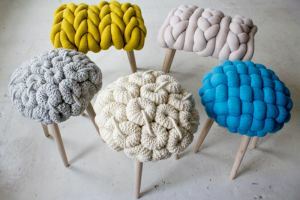 The unique furniture piece features an undulating cloud-like cushion with all sorts of contours and furrows for the user to get nestled amongst. 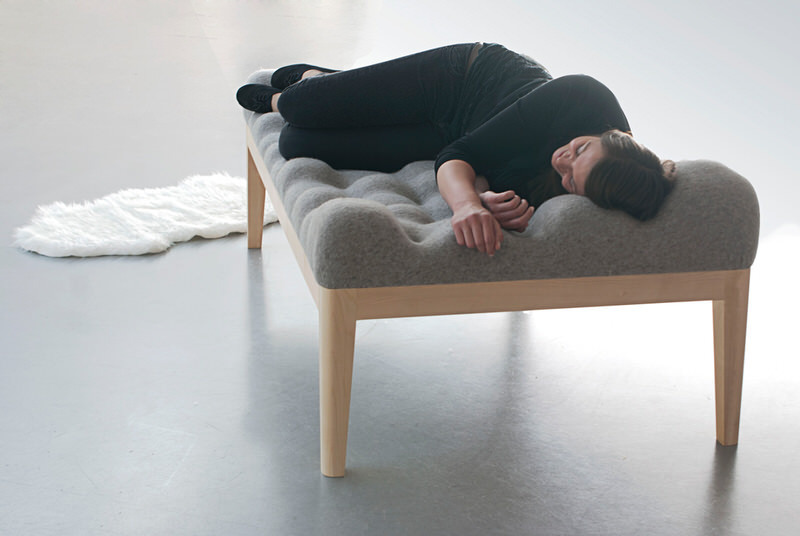 Schissler intended that the user should get to know the irregular surface over time and explore the landscape of Kulle to find their own comfortable position that is unique to them. 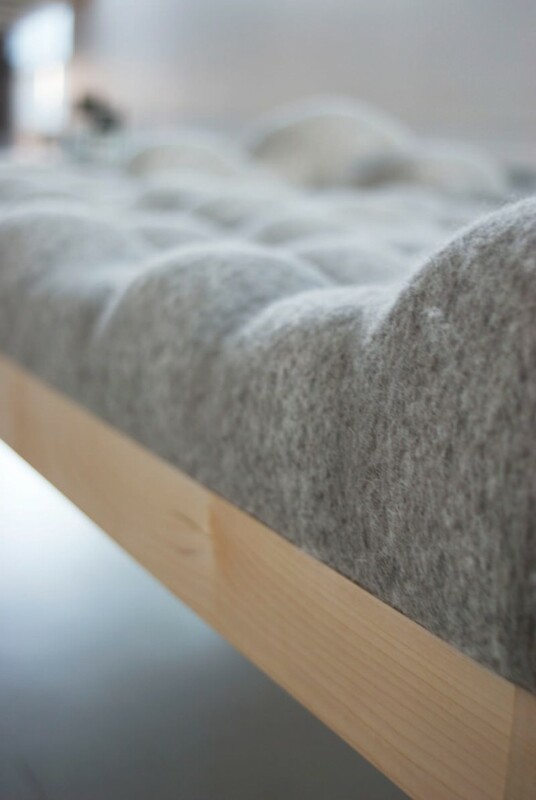 The padded surface of Kulle is upholstered in grey boiled wool and stuffed with foam. 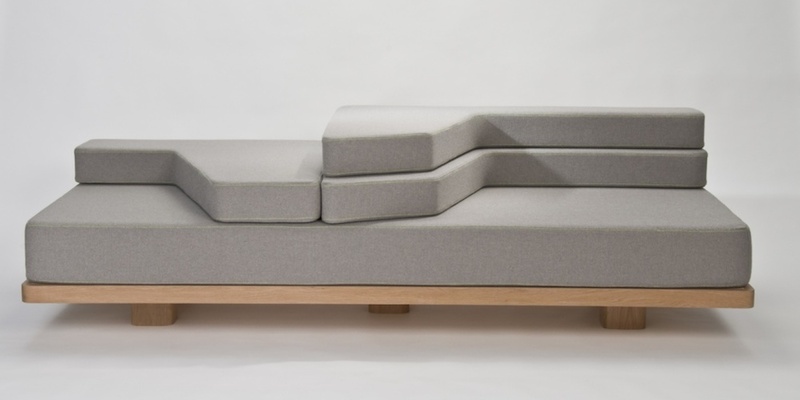 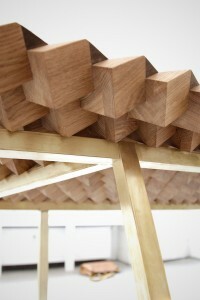 The foam cubes used to create the manifold peaks that ultimately make up the landscape of the Kulle daybed were the offcuts from mattresses that would otherwise have been wasted. 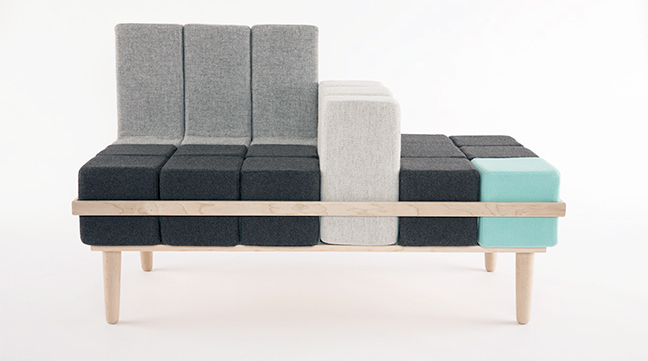 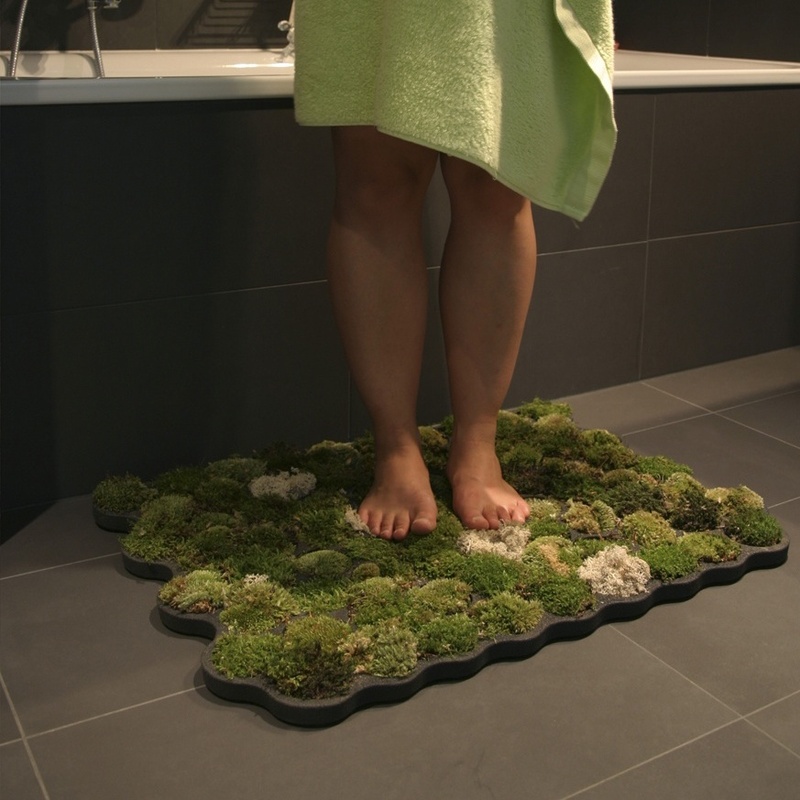 The foam cubes are of varying densities which makes for an interesting tactile experience. 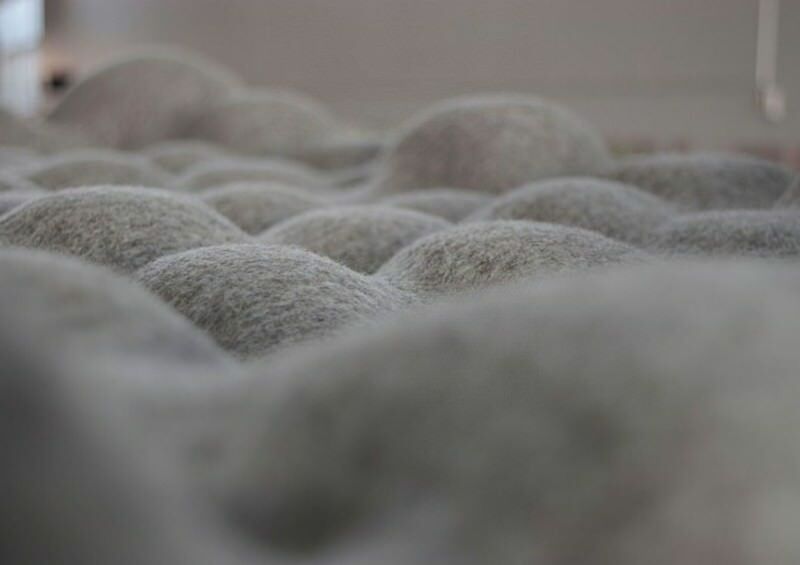 The elevations present on the surface of the Kulle daybed are largely random, although there’s a loose correlation towards larger bubbles at the edges, with particularly large nodules at the ends of the daybed to serve as pillows.